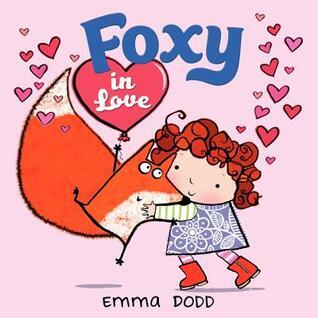 Reynard the Fox has a great many children, and they all love books about foxes, particularly picture books. I also happen to love picture books, so I’ve become something of an expert in the “picture books about foxes” subgenre. No cannibalism or attempted cannibalism. Talking foxes do not eat other talking animals or attempt to do so. This is unacceptable behavior for talking animals. No foxes are to be outsmarted by farm animals. He says this is just unrealistic! 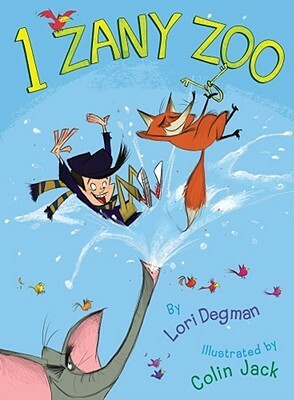 As I’m sure you can imagine, this rules out a lot of picture books, as the basic plot is “fox attempts to eat animal; is outwitted by animal.” Plus, it’s not a rule, but Reynard’s children have three fathers, so he prefers books with daddy foxes and doesn’t want the father to be neglectful or villainous. That eliminates even more books, because for some reason if father foxes are even mentioned, they’re usually terrible parents. Even with all these restrictions, we’ve found twenty lovely books to recommend… We’ve got three categories. 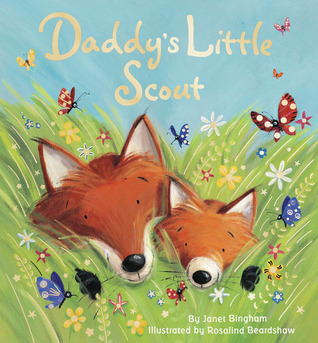 Daddy Foxes, Special Recommendations (with Reynard’s family in mind), and More Favorites, which are just fox-related books we love! Reynard’s comments are included, of course. R: There’s a daddy fox and a little kit and they go visit all the other animals and then they snuggle. Shut up. Me: There’s also a mommy fox one, Mommy’s Little Star. R: This one has two kits. It’s about sibling rivalry. R: It’s a pretty typical snuggle story, but with a gender-neutral parent and kit, so it goes with anything. R: Heh. This was more for me than the kids, but they liked to hear the rhymes as babies. Very folksy. R: One of my husbands is a tree, see… There’s a little fox kit who’s worried when a tree’s leaves fall off, but it turns out it’s only autumn. There’s glitter on the last page, so, something for everybody. And there’s a Fletcher book for each season, but they’re not all about trees. R: Foxes develop early, and most of us are very sexual. It’s a magic thing. This is a cute Valentine’s Day book and it’s good for the kits who are already interested in love and romance and everything, but it’s very gentle and if the kit wants it to be friends in love that totally works too . Me: And there’s at least one other Foxy book, but it’s more about how Foxy has a magic tail like Pinkie Pie’s mane. R: This one has a mommy fox, but it’s about an adventurous little vixen. A lot of times if there’s a “Little Fox” it’s a boy. My girls loved this one. Me: This is the closest thing I could find to a picture book about Reynard. A fox referred to as Reynard creeps to a farm to try to steal chickens, but instead a guardian troll shares food with him. It’s by the author of Pippi Longstocking! R: Oh, this one could be about MY FOREST! I like this one. There’s this little fox, and he’s afraid of the other side of the river because of all the scary monsters and magic, but he makes friends with a raccoon who tells him the real stories. There’s casual mention of magic and dragons, but it’s mostly just about being a little fox. R: I didn’t give this one to the kits when they were little, because the main threat is a pack of dogs and we have a lot of dogs in our family. The girls appreciate it more now anyway though. 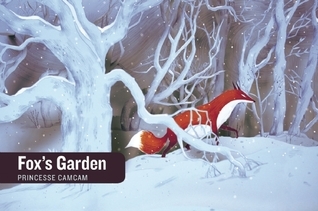 It’s about feeling torn between the forest and the city, and a fox falling in love with a human. R: One of my sons does literacy stuff with little kids, and this is his favorite book for them. Me: Spoiler alert — the fox isn’t trying to eat the mouse. R: This was that son’s favorite when he was little… It’s about a bear who wants to be alone and the fox and goose who want to be alone with him. There’s a whole series with the same characters about how to be friends. Me: It’s about the real-life famous haiku poet Basho and also about foxes being vain, which Reynard thinks is hilariously true to life. Me: Oh, this one is gorgeous. The illustrations are cut-paper and it’s wordless. R: Everybody says how pretty it is. It’s also about respect between town and nature. Me: I’m really sneaking this one in because it’s MY favorite. The rhythm is SO GOOD. Me: The fox is kind of the sweet gullible one here, instead of being a trickster. R: That’s fine. Not all foxes are tricky. We liked this one for the kits because it’s about how you can’t always trust other people, and the facial expressions are particularly designed to help signal emotions and intent. Me: This one’s a board book where you get to pet different textures on different foxes. “That’s not my fox… his nose is too scratchy.” That kind of thing. R: Oh yeah, we all like that one. 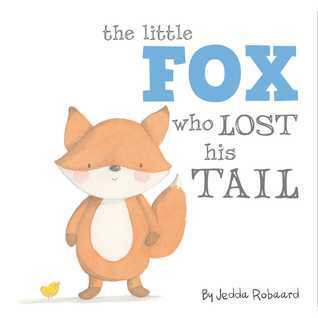 Me: Another board book, but this one has flaps so you can help the fox look for his tail. Reynard and his family are currently appearing in serial fiction by Rose B. Fischer. I lover the Astrid Lindgren one, it really is a nice picture book. All of the others, well, I have not heard of them until now. My favorite is Fox in Socks (or is it Sox?) by Dr. Seuss. I know the whole story is not about the fox, but I do have most of the Tweedle Beetle Battle passage memorized!